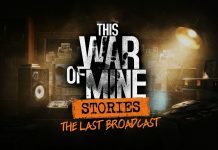 Home News Fade to Silence – What has happened since the Beginning? Fade to Silence – What has happened since the Beginning? The survival game from Black Forest games called Fade to Silence has been in Early Access since December 2017. 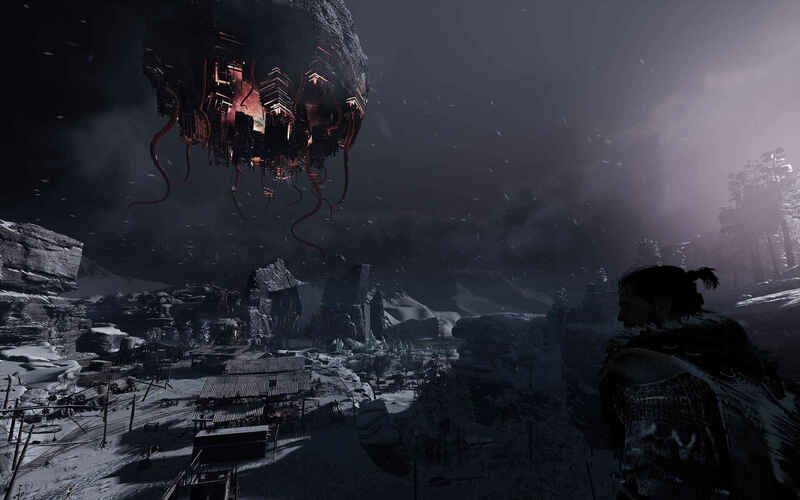 In the Singleplayer title, you try to solve the riddles of the dying world and to survive in the ice apocalypse. We dived deeper into Fade to Silence, to tell you what to expect. What is Fade to Silence? Fade to Silence is a survival-RPG from the German game studio: Black Forest games and as publisher THQ Nordic is responsible. The title has been in Early Access on Steam since December 2017 and has maintained a positive rating of 79%. Which is not surprising considering the game gets regular updates and new content. 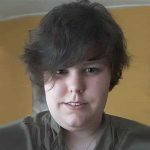 In the survival-RPG, you play as Ash who is being tormented by his inner demon, which voice you hear over and over again. But, can you trust him? However, in a world shrouded in eternal ice, you are not only battling against environmental influences and dangerous blizzards, but also against strange creatures. As typical for a survival game, you must collect various resources to improve your equipment. However, the sources are limited and you are forced to travel long distances to get the desired materials. Along the way, you can meet survivors of the apocalypse, who live their own lives in the icy wasteland. If you support them in their project they will accompany you and help you out. This is where one of the special features of Fade to Silence starts. With the companions, you can start building your own base to seek protection from the creatures. Besides that, each companion has its own skills, using them wisely will help you gather the limited resources more efficiently. So, clean the ice-shrouded world of the corruption, rescue the survivors and solve the mystery of the ”Eclipse”, a huge flying island that seems responsible for the corruption that afflicts the land. The survival game is all-rounded and standing out from the crowd is difficult. 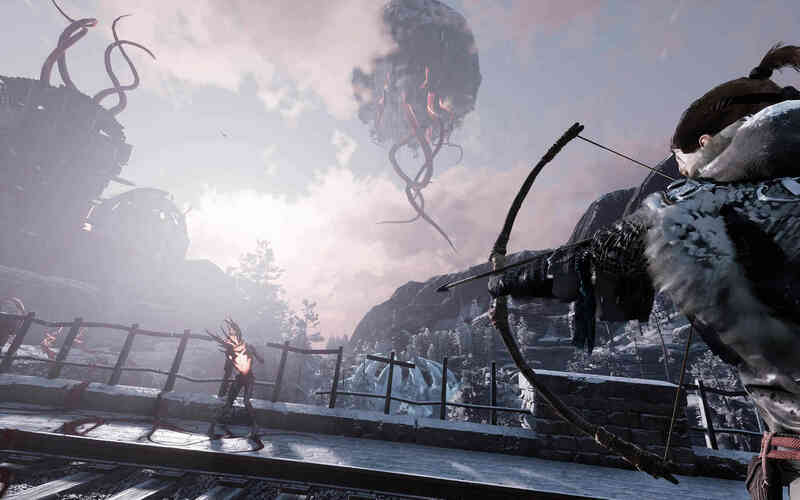 Yet, Fade to Silence does it with features that not only create a special atmosphere but also gives you moral choices. Every survival game lets you collect resources but what does FtS have to offer differently? 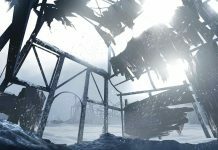 At first glance, Fade to Silence looks like a typical survival game with no identifiable story. Yet, that’s not the case as the game has a story you discover over time. Why is Ash accompanied by a mysterious inner voice? What happened to the world? And where did these creatures come from? The inner voice also has a shape! What about the plot? The story should completely unfold at the end of the development. Even the inner voice or demon of Ash is still a mystery. Again and again, you hear him yet we do not know if he is trustworthy. The huge game world looks beautiful thanks to Unreal Engine 4 and offers all sorts of corners and danger to explore. 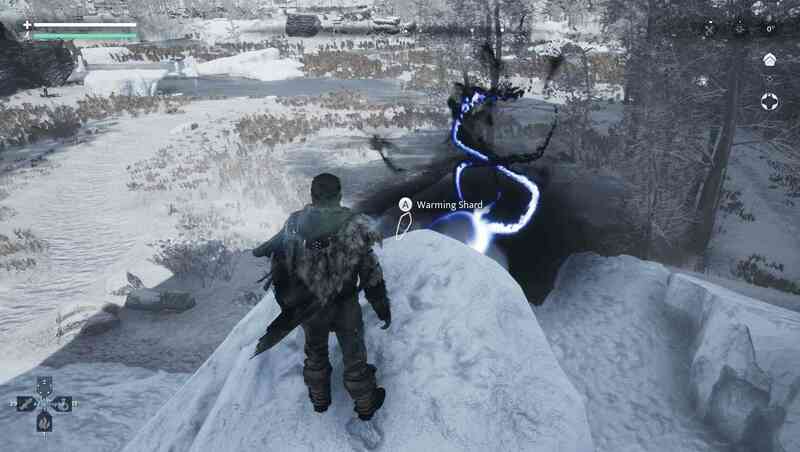 As you not only have to collect resources while looking out for the various monsters, you also need to beware of the deadly blizzards. Resourceful explorers and brave fighters can also conquer outposts to use for fast-travel and camps. The Eclipse also called Deathstar by the developers and community. If you dare to take a look at the sky, you will see a huge flying island. Or rather a huge sphere with tentacles which will drop debris when you walk under it. This sphere is called the ”Eclipse and is most likely the cause of the monsters and current world state. 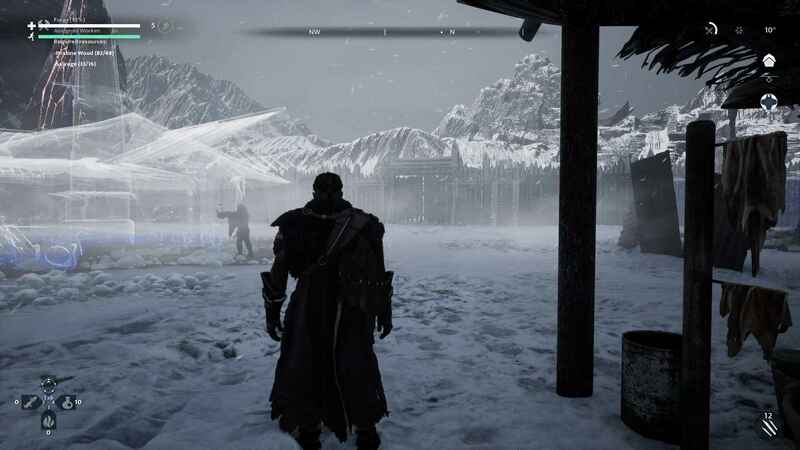 Sooner or later you will encounter various NPCs who are trying to survive in the icy world. You can either ignore them and leave them to their fate or you can help them. If you decide to help them, they will join your tribe and help you with various jobs. Jin is one of the first NPCs you meet. Each NPC has specific skills that you should use wisely. Some are better with swords while others are better with a bow. Besides this, some of them are effective hunters or are better at making certain materials. So uses your strengths wisely as you will need them. Yet, what you do not need are too many NPCs when you aren’t ready for it. Because everyone needs food. So, when you are all starving it might be better to send one of them away. Which is surely a moral dilemma! At the base, the NPCs are working hard on expanding. The wolf sled is the fastest transportation middle. 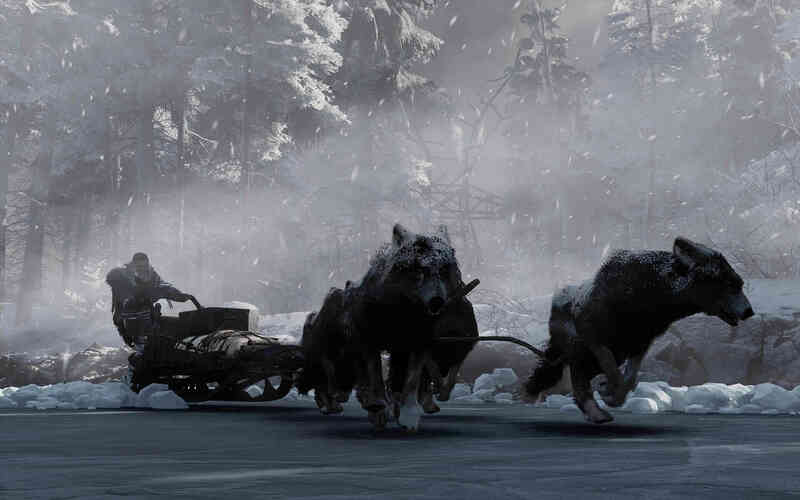 The wolf sled building is a home for the wolves and allows you to make a wolf sled, which is another special feature in the game. However, you are only able to use this when you have saved a wolf’s life. With the sled, you are able to get through the world quickly. This is not only fast and fun, it also arouses sympathy towards the wolves, who do not want to enter corrupt areas. 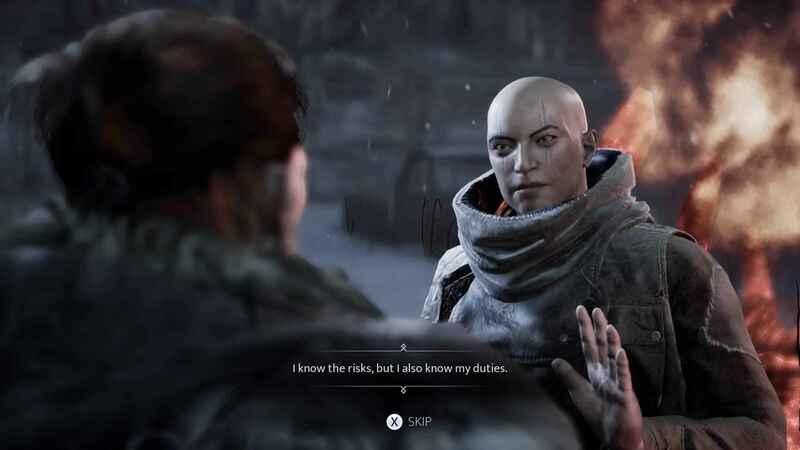 The perma-death system of Fade to Silence was initially criticized by the players as Ash only has six lives. Beginners often had trouble keeping these lives as the opponents are merciless and even a small mistake can send you back with one live less. Because of this, beginners often had to learn the game the hard way: with trial and error. With some opponents, it’s better to kill them from a distance with the help of a bow. So what happens after these six lives? Well, the entire save gets erased and you have to completely start over. While the developers are not planning on adding more lives, the option to pick between an easy and hard difficulty might help. Besides this, the Hope update made sure that not everything is for nothing. 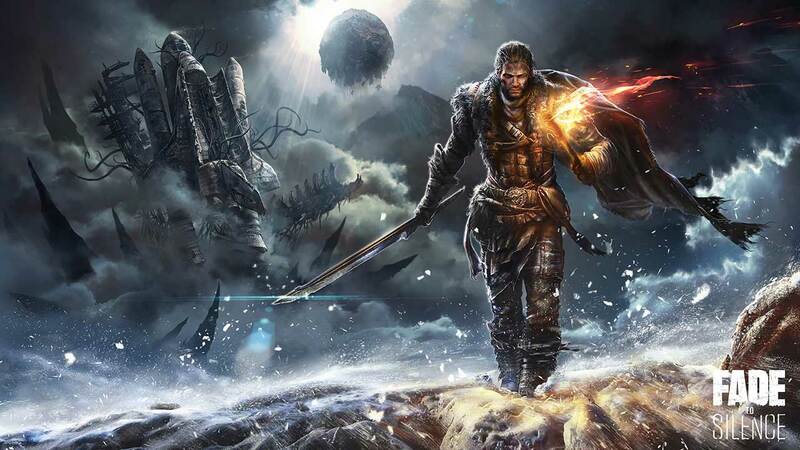 Fade to Silence has been provided with regular content updates, which makes the game hardly boring. In the last six months of Early Access, three big updates with the name Hope, Unity and Fear got added. 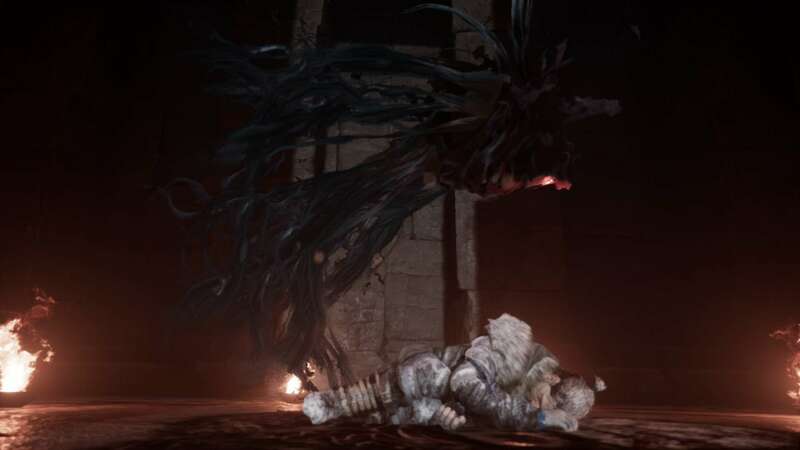 Each update brought more content to the game such as equipment, monsters, companions, and regions. The Fourth big update called Guilt is scheduled for June. The first major update; Hope, got released on January 31st. Besides some bug fixes and performances improvements, the developers listened closely to the community. As crystals got added into the game world, which will give you bonuses beyond the perma-death. Which basically countered the critic on the perma-death system. Besides this, a new menu got added to show your progress in the game. Find the hidden crystals to increase Ash skills. The second major update, called Unity got released on February 28th. This was the first update to add a new region to the game, called ”The Wreck”. Besides this, a new companion got added to the game as well as Ash’s daughter Alice, who found her way back to her father. To fully introduce Alice to Fade to Silence, a new cutscene appeared at the beginning of a new game. 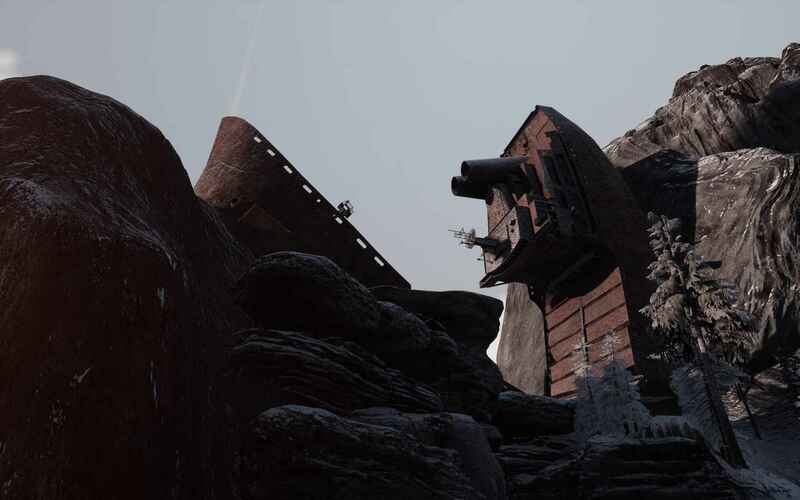 A closer look at the new region: The Shipwreck. Although Alice doesn’t play an active role, she is a great motivation for Ash to keep surviving. As she lives in your camp and will remind you of her existence. The third major update is also the most recent one as Fear got released on April 23rd. In addition to a new area called ”The Pit”, two new NPCs got added. As first we have Ezra also called the alchemist. 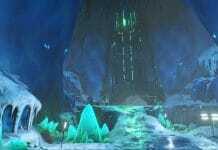 He was able to survive this long because of his knowledge about every plant that still grows in the ice world. Lastly, we have Gani a hunter who is determined to reverse the impact of the apocalypse. But, that’s not all as a snow whirlwind is a new danger in the canyon of The Pit. So, you should only venture this far with the best equipment. The situation in the base also drastically changed, as your companions will now use the stored resources. So, if you are low on food be prepared to starve slowly. Fade to Silence is currently playable as an Early-Access-title on Steam. However, when it gets fully released, a PlayStation and Xbox version will be added.